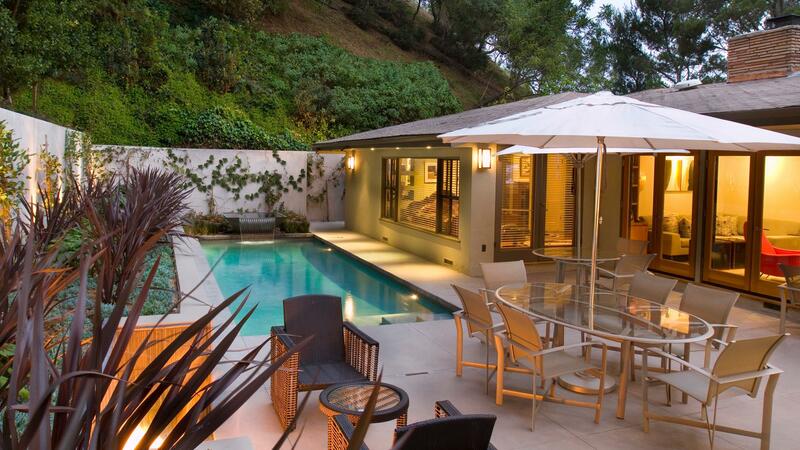 This small single story contemporary residence is nestled in the hills of Beverly Hills, close to the well-known Mulholland Drive. It was originally constructed 50 years ago for a young actress who was a mistress of the famous Howard Hughes. Our Client had purchased the home 40+ years ago who then commissioned the first Landscape Architect’s design at that time. Designed by well-reputed Landscape Architect of the period Sid Galper, the design had become dated and the materials had decayed badly. It was our charge to evolve the landscape into a contemporary and simpler vernacular that would better match the home’s wonderful interiors while also functioning better. 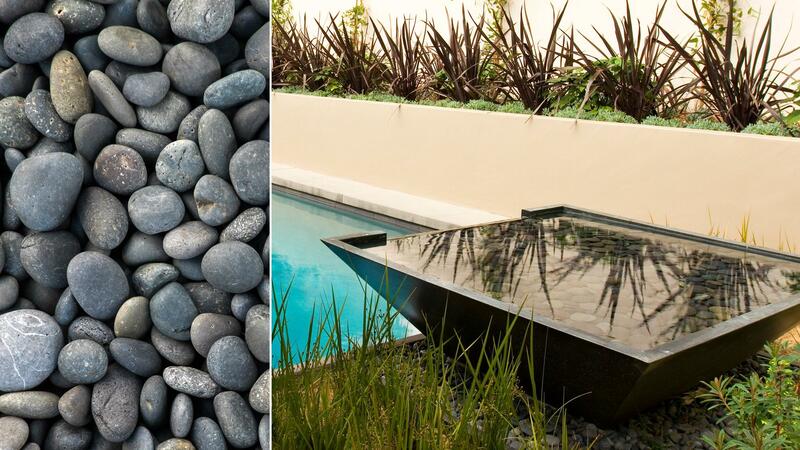 We opened hillside views, reconstructed the pool and surrounding hardscape, lengthened walls, and incorporated highly graphic plants in long swaths to accent long lines of the property. 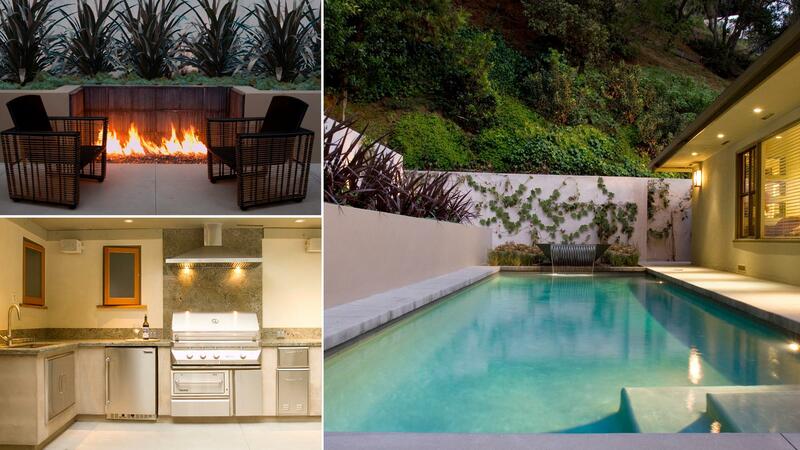 A new outdoor kitchen boasts all modern conveniences and is now well used to host frequent gatherings.